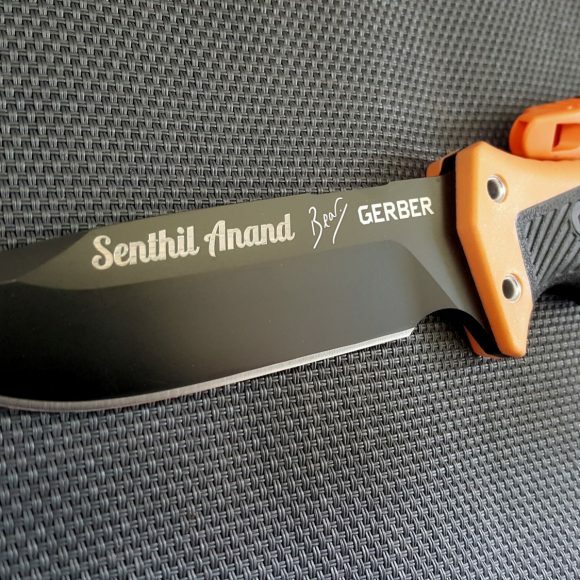 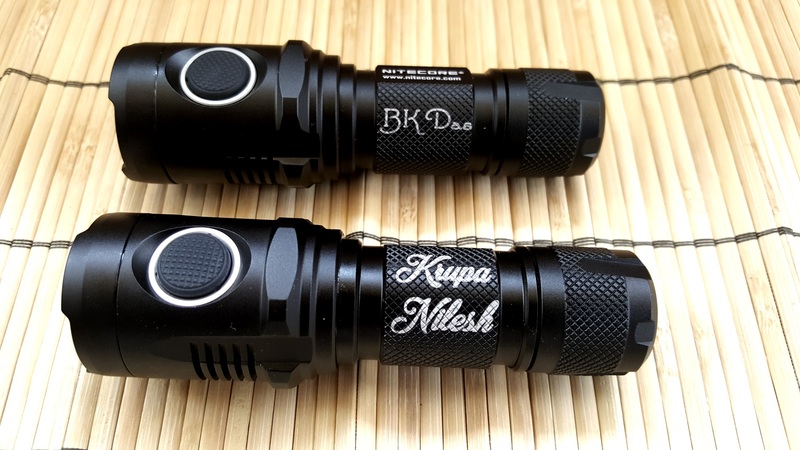 Want to get one for yourself or to gift to a loved one or colleague? 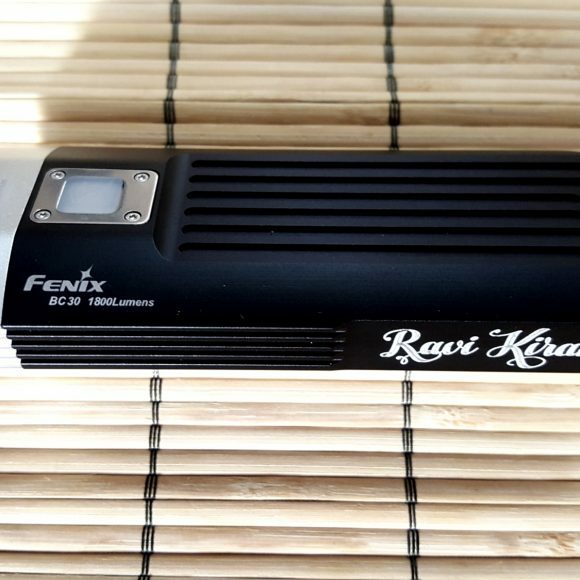 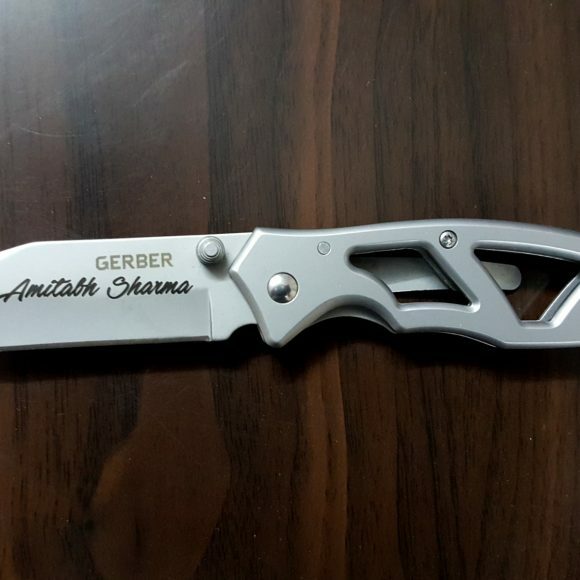 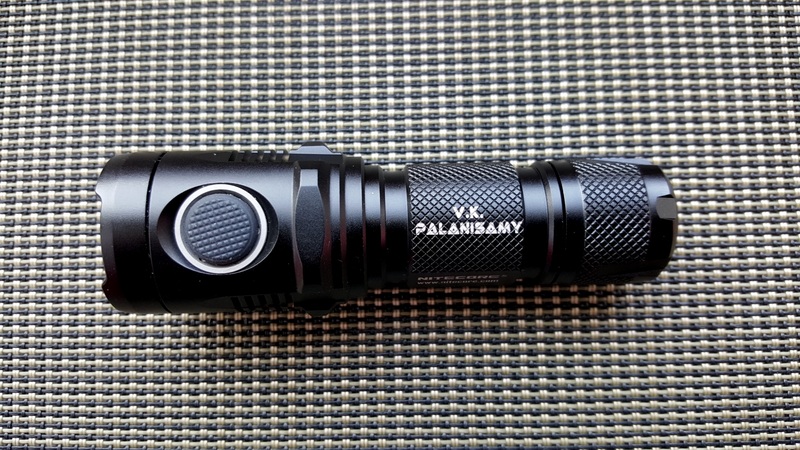 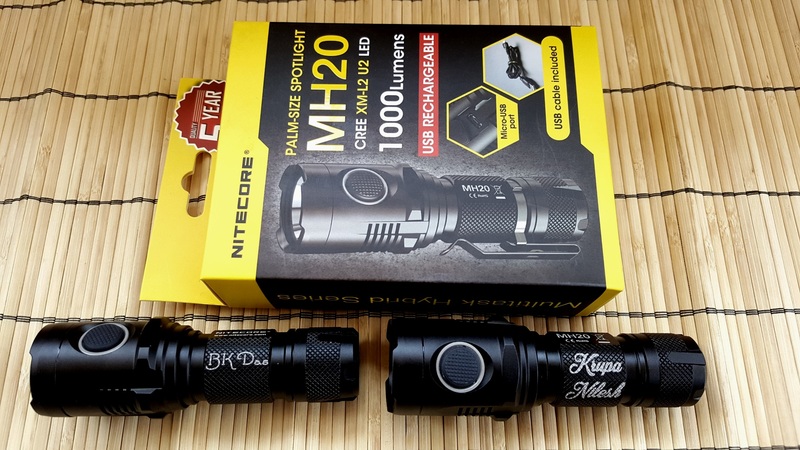 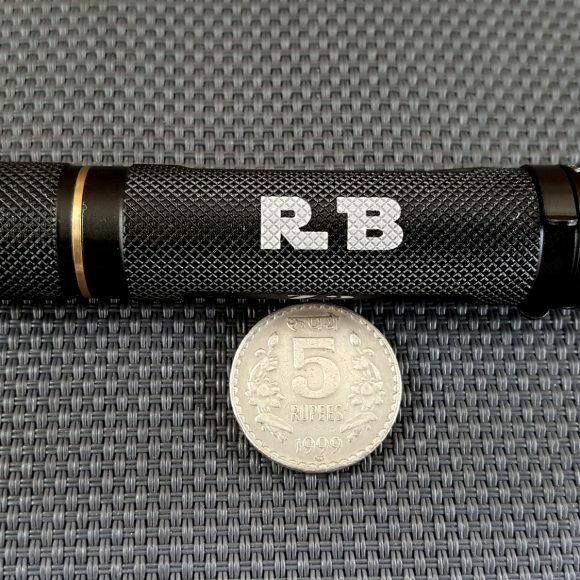 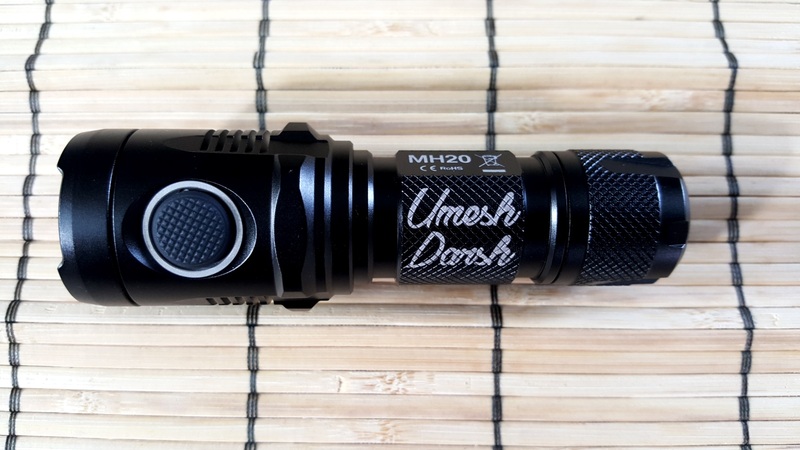 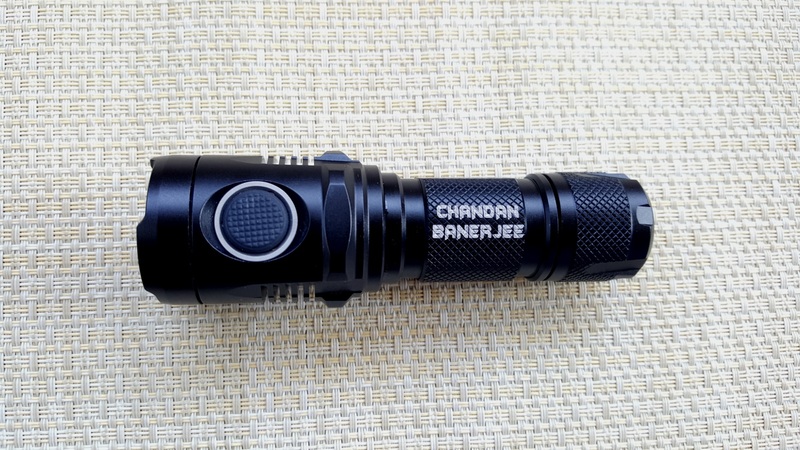 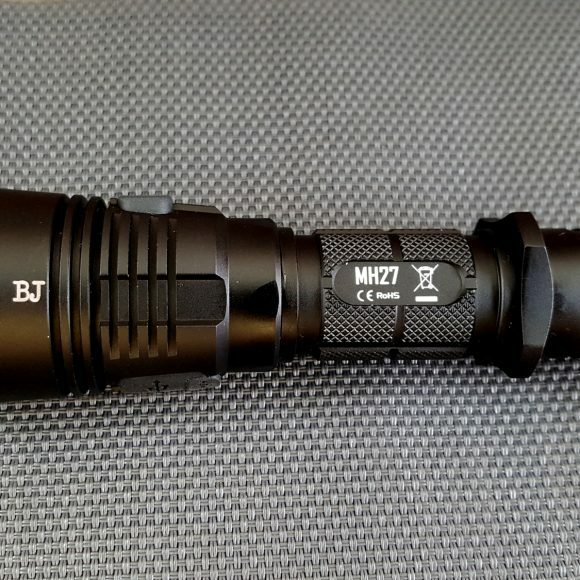 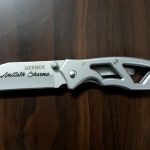 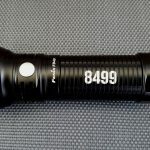 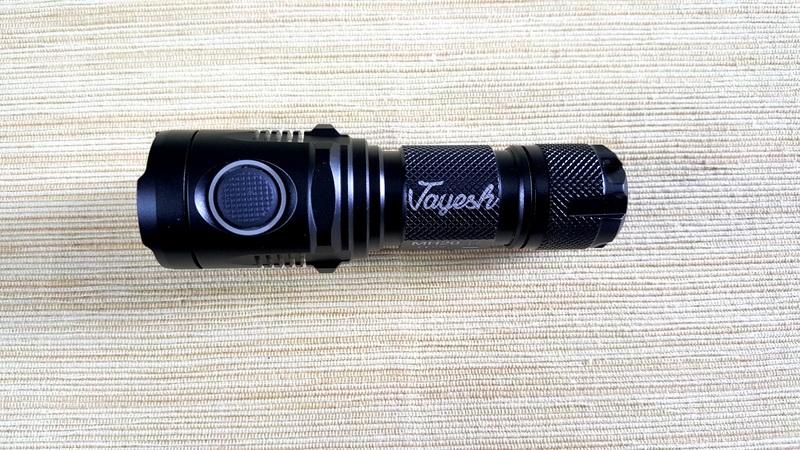 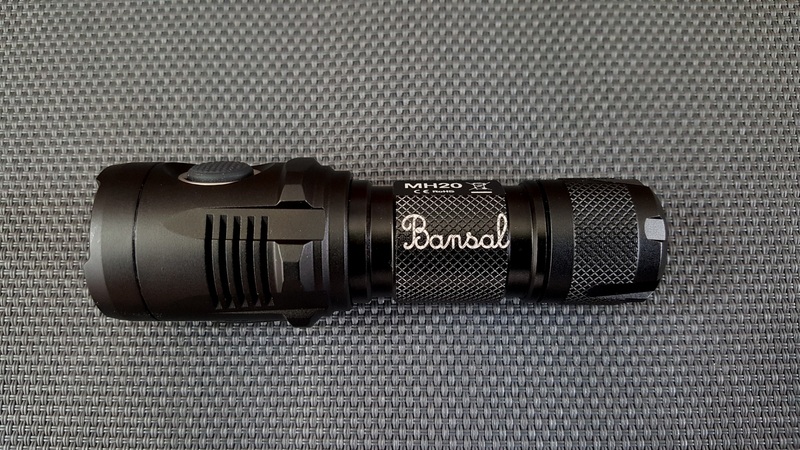 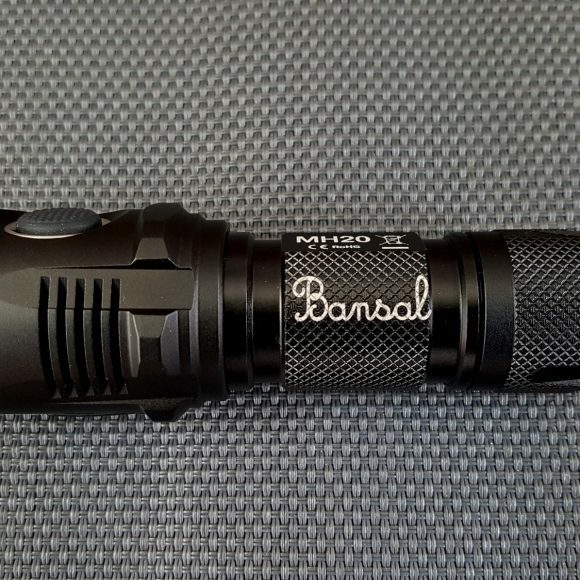 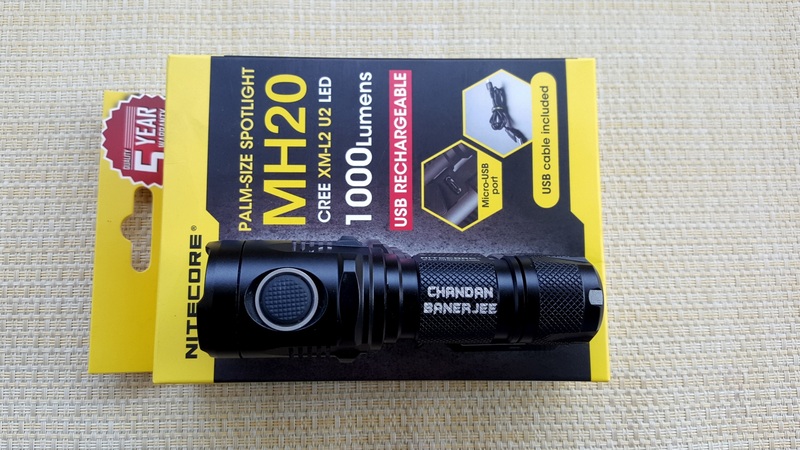 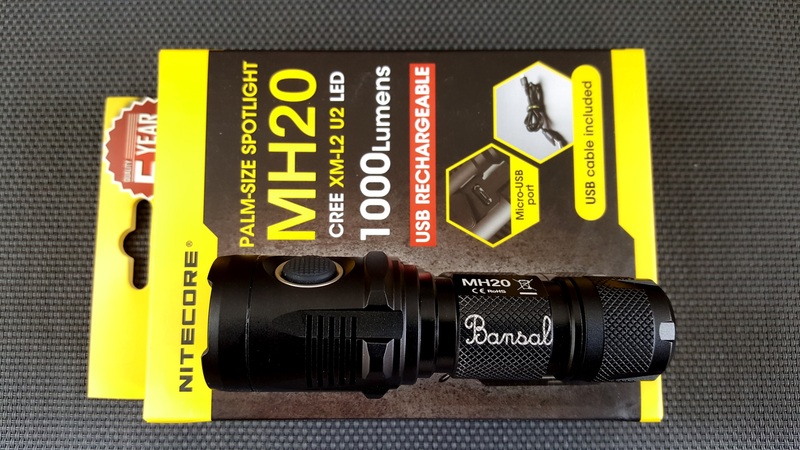 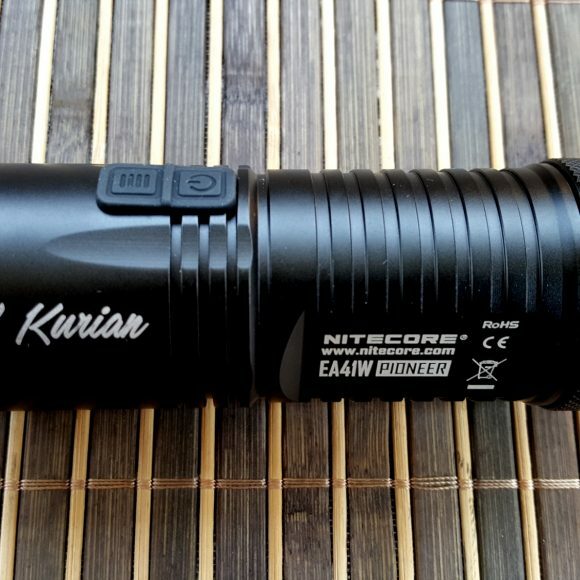 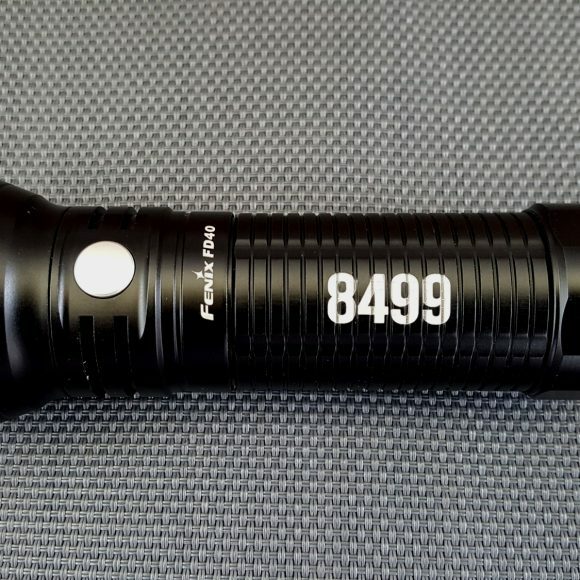 Purchase a Flashlight from Lightorati.in, add your Laser Engraving Text here, complete the order and leave the rest to us. 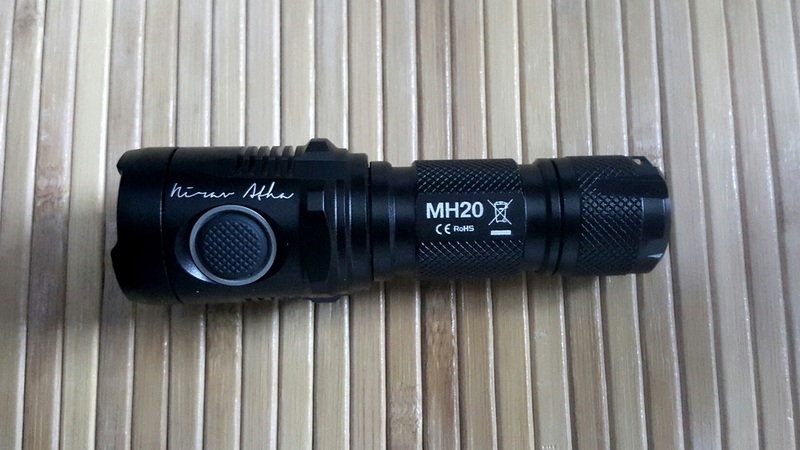 © 2016 Lightorati, All Rights Reserved.